Adopted from America, Black Friday has quickly become a landmark on the consumer calendar and it would be fascinating to see it introduced for football transfers. People across the country will be scouring for bargains and, with that in mind, we thought we would look at the best value signings made by football clubs in the last five seasons, to see who has been getting the best deals. The most simple measure of value is minutes on the pitch and Adrian Mariappa of Watford has provided the best return in that department. Signed for free and reported to be on fairly modest wages, the Jamaican international has cost the Hornets a mere £309 per minute on the pitch. Mariappa is not just cheap per minute played, he and teammate Kiko Femenia top the list of cheapest clean sheet providers. 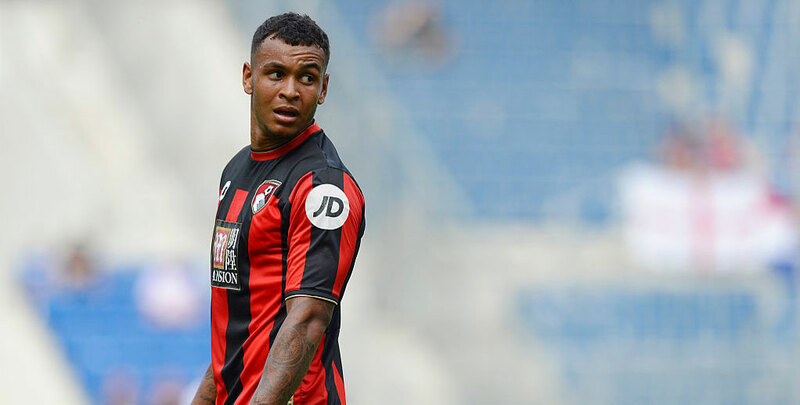 In terms of goals and assists, Josh King has proved to be a real bargain, setting Bournemouth back less than £150k for each one he has provided. Stepping down to the Championship, you get some real bang for your buck, with the entire cost-per-minute top 10 coming in at less than a quarter of the price of Mariappa. Enda Stevens of Sheff Utd has proved the best value of all, at £50 per minute. Teemu Pukki of Norwich and Callum Robinson of Preston are the best value goal providers in the division, with QPR’s Angel Rangel and Birmingham’s Lee Camp rated as the best goal preventers. True bargains are to be found in League One, where the sale of a scarf from the club shop would more than cover the price that Accrington have paid per minute for Sam Finley. Tom Eaves of Gillingham and Ronan Curtis of Portsmouth top the lists of goal getters for forwards and midfielders respectively, as two of the four players who have cost their clubs less than £5k per goal or assist. Marc Bola and Curtis Tilt of Blackpool command a similar fee for a clean sheet, but Craig MacGillivray doles out saves for just over £500 a pop. The increase in value slows down when you get to League Two, where the pricing remains similar to the division above. There are only three players who command less per minute than Finley, with Luther Wildin of Stevenage, Zak Mills of Morecambe and Connell Rawlinson of Port Vale all coming in at £7 per minute. If we break it down to pence, Wildin comes in 55p cheaper than his rivals. The Morecambe pair of Rhys Oates and AJ Leitch-Smith top the goals and assists list for forwards, while Mitch Rose of Grimsby is the top-rated midfield bargain. Wildin crops up again as the best value defender and Glenn Morris of Crawley is the best goalkeeper of all if you are strapped for cash. The same level of detail for wages is not available across the history of the Premier League, so we have simply divided the reported fee for each player to have scored at least 50 goals for one club by the amount of times they scored. Kevin Phillips proves to be the best value striker to ever grace the league, costing less than £10k per goal for Sunderland. The Man Utd pair of Ole Gunnar Solskjaer and Eric Cantona both make the top five, with a return of better than £20k per goal, but Man City have failed to land any bargains, their best return of £230k per goal for Sergio Aguero languishes some way behind the top value signing for the other members of the ‘big 6’.